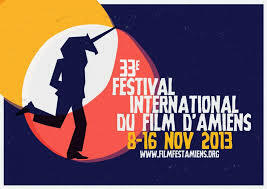 Tamer Ruggli’s HAZEL is currently showing at the 33rd International Film Festival in Amiens. The Festival will continue until the 16th of November 2013. The film is in the section ‘Europe Tout Court : Switzerland. You can find more information about the festival at this link .